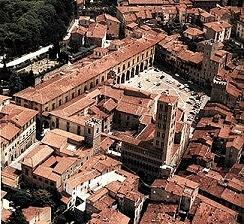 Arezzo is one of the most important Tuscan tourist cities. 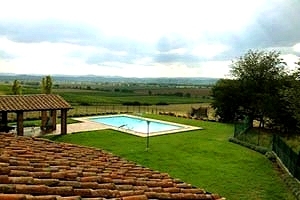 This city of Etruscan origin standing on the Valdichiana-Casentino border houses some of the most important Italian works of art, such as Piero della Francesca`s cycle of frescoes Legend of the True Cross. 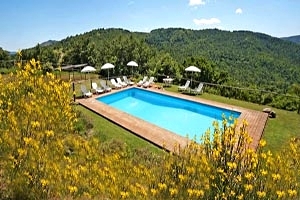 Florenceholidays.com offers a wide choice of holiday villas and country houses in Arezzo and in Tuscany - country villas, holiday country houses, apartments in villas, farm holiday apartments and Medieval castles in dominant position. 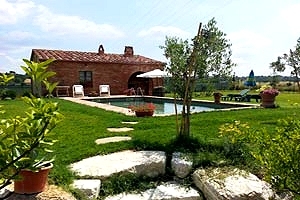 Renting a country house in Arezzo is the ideal solution for visiting this wonderful city and the surrounding countryside. 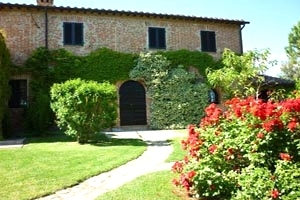 Find in this page and in our website the best solution for your next holidays in Arezzo countryside.